[miningmx.com] – KINROSS Mining booked a $2.29bn write-down on its assets – taking gold sector write-downs to about $17bn according to Bloomberg News – and said it wouldn’t take a decision on the expansion of Tasiast until 2015. The company said it would take $750m out of capital planning. 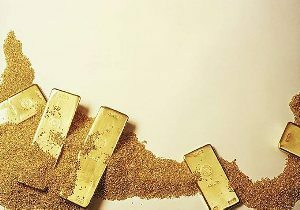 According to CEO, J Paul Rollinson, the swift decline in the gold price in the second quarter had led to “other discussions and decisions”. Kinross has already written down Tasiast, a gold mine in Mauritania, for $3.1bn.